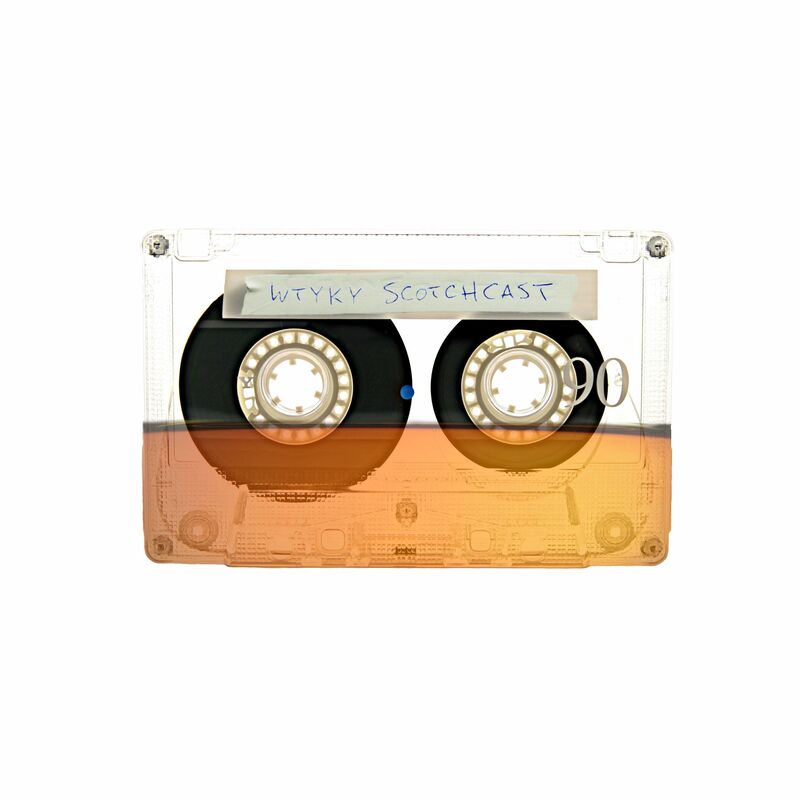 After a post-Olympic dry spell, the world’s most beloved and least popular Ottawa Senators podcast, the WTYKY Scotchcast returns! Thanks to my being the Pascal LeClaire of the recording arts, Varada, Steve and I recorded a podcast chock full of delicious technical problems rendering it virtually unlistenable. Great engineering job, me! …You know what, it’s probably just as well as Varada brought over a bottle of some scotch I’d never heard of from India (birthplace of SCOTCH!) and things got….in a word, messy. No, really, even by our standards it was messy. I don’t remember huge portions of it. What’s important is that I deleted it. Oh you’re not getting off that easy…we re-did it. It’s with mixed emotions that I announce that Varada could not attend the re-recording session as he will be off reprising his role as Magical Mister Mephistopheles in an off-off-off-off Broadway production of Andrew Dice Weber’s Cats this summer at the Soulja Boi Centre for the Performing Arts in Butte, Montana this summer. Get tickets here! Break a leg, V! (Seriously, teach you to miss our Scotchcast re-record). Spoiler Alert: Steve and James talk about Jason Spezza…and…I think Edward Furlong comes up at one point…what eeeeeelse… oh, we take YOUR questions in the latest installment of “Talk to the Audience.” Enjoy! This entry was posted in Scotchcast by worsteverything. Bookmark the permalink. Cowboy hat is where you draw the line!?!? Every time James says “God bless the dead” on this thing, eat a peanut butter M&M. You’ll be throwing up all over yourself in 20 minutes flat.